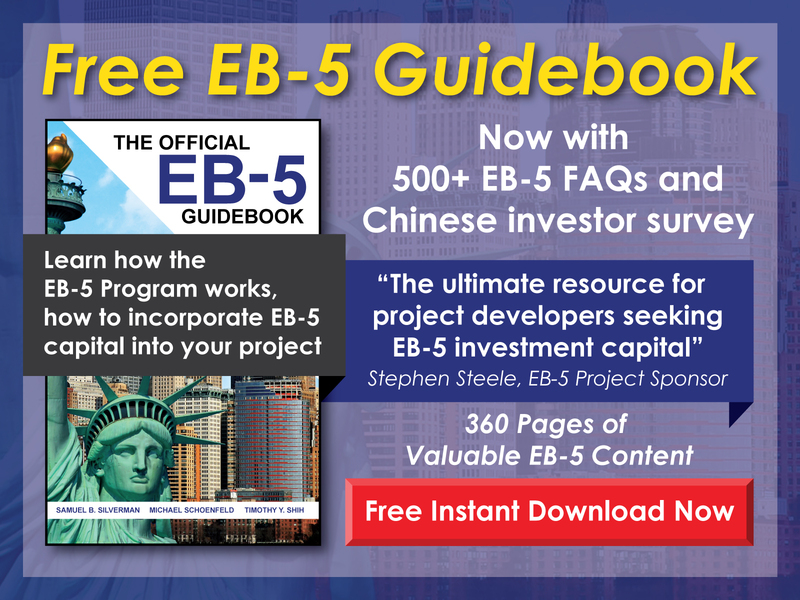 Free EB-5 Evaluation Can an EB-5 investor with a pending I-526 Petition enter the U.S. on an I Visa? Because the I Visa is a nonimmigrant visa that does not allow for dual intent, entering or re-entering the U.S. on the I Visa may be problematic with a pending I-526 Petition since that petition clearly demonstrates immigrant intent. 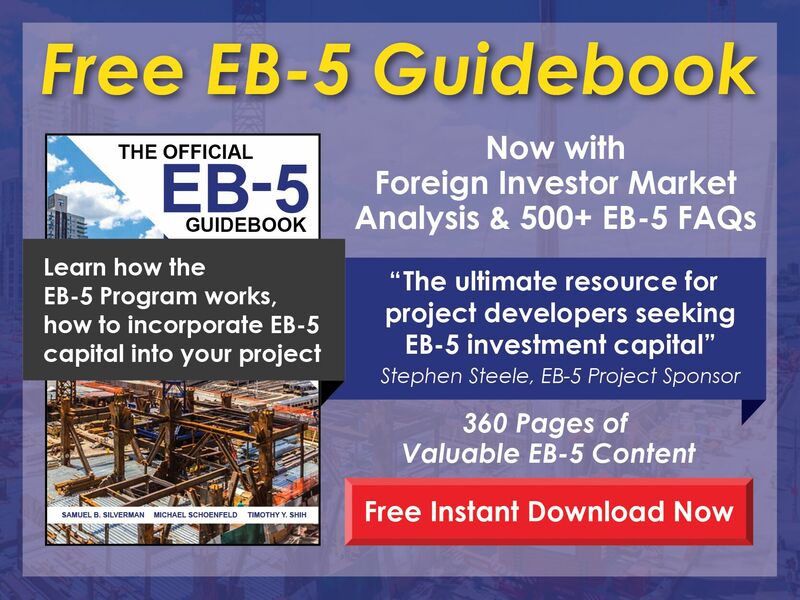 If a foreign national filed his/her I-526 Petition after entering the U.S. on an I Visa, it may be necessary to return home and consular process upon receiving Form I-526 approval.